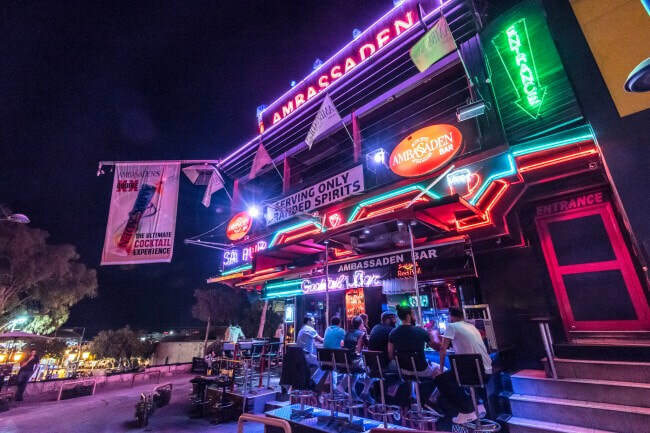 Ambassaden Bar has been a permanent fixture in the main Ayia Napa square for decades and is always one of the first bars to open at the start of the season and one of the last to close at the end of Summer. Blasting out club hits and dance favourites, Ambassaden also blasts out bubbles, streamers and balloons during the night. 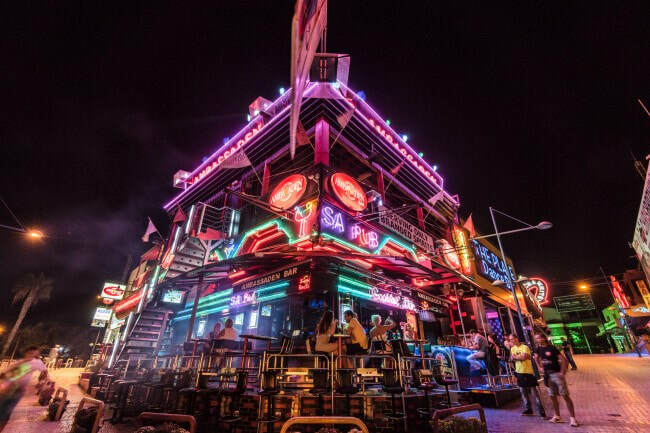 The bar is open from around 6pm until the early hours of the morning. 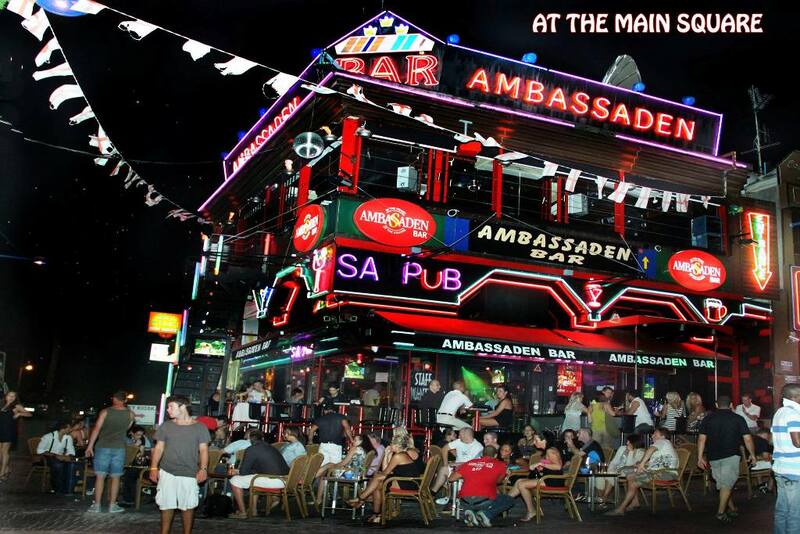 The closest clubs to Ambassaden Bar are Black & White and Soho Club. 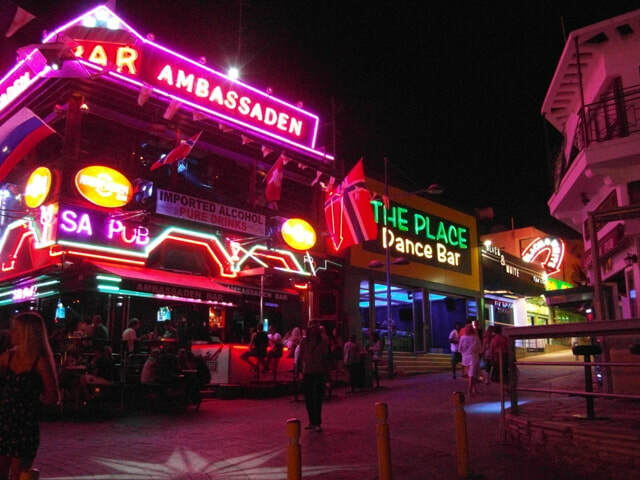 Other bars in the same area as Ambassaden Bar are Laderna Bar, The Place and Circus Square.